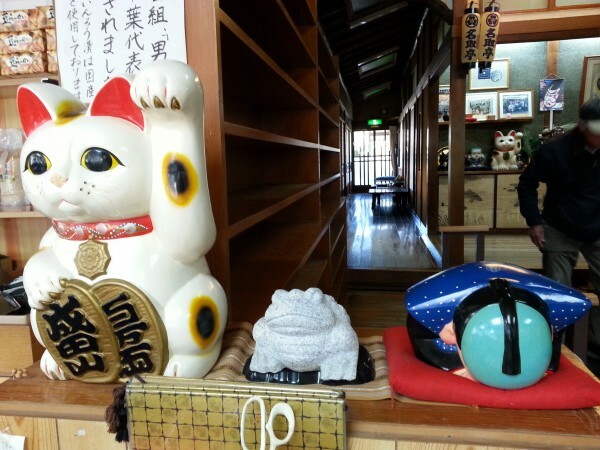 I went to NARITASAN SHINSHOJI TEMPLE with my parents. We call it “Naritasan”. It is located in Chiba prefecture, it takes about 1 hour from Tokyo by express train. 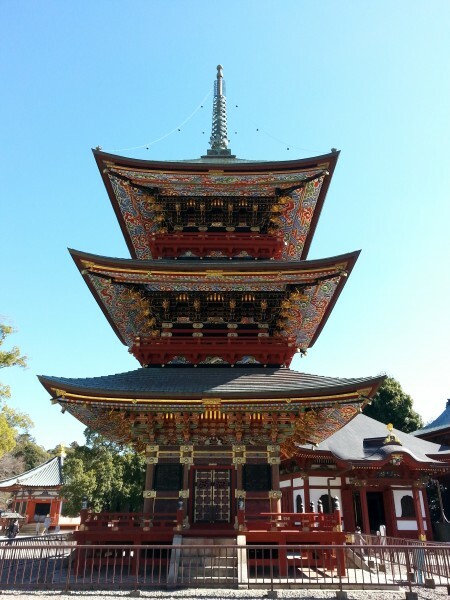 It has over 1000 years of history and is one of the most representative temples in Japan. Since the famous kabuki actor Ichikawa Danjuro and his family have a close relationship with Naritasan, they are called “NARITAYA”. There is a huge park in Naritasan. 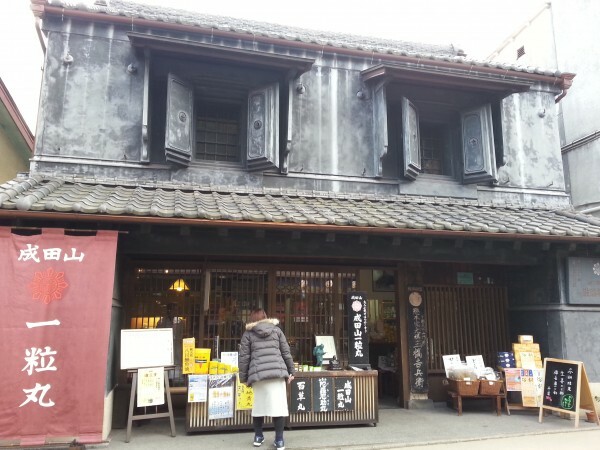 My parents and I walked around and found a restaurant called “NATORI-TEI” which is famous for eel cuisine. 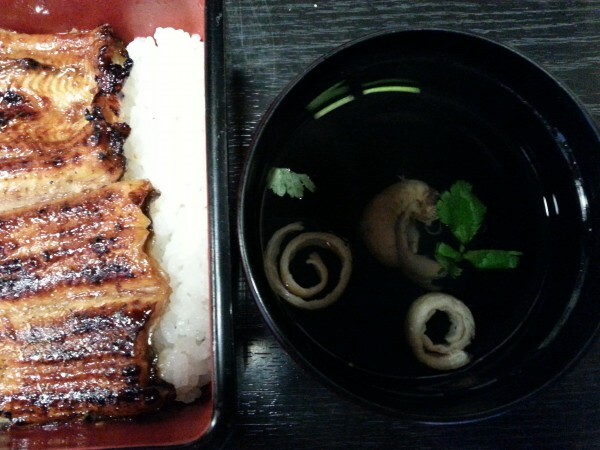 Eel cuisine is also famous in Narita city. We were hungry and ordered grilled eel with rice and eel-liver soup. I like to put a lot of sansho on grilled eel. We were very satisfied with them. The set costed 4000 yen each. Though, it was sort of expensive, it was well worth it because eel is a precious fish. At the cashier, staff gave us 3 different types of Naritasan’s key holders. I picked a small bell key holder. The other 2 key holders were heavy and didn’t look good. Whoops! sorry, mom and dad!